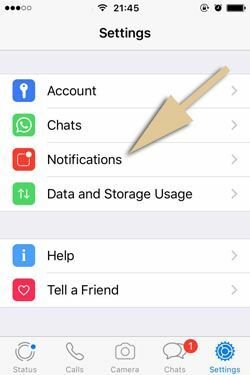 If you would like WhatsApp notifications to be same as same as when you have installed it to your iPhone, you will need to reset settings of notifications. If you do not know how to do that, the guideline at the next paragraph is going to help you about that. We will show pictures and we will tell you steps for iPhone devices, however you can still try these steps for iPad devices too. We will also provide this guide for Android operating systems at incoming days. Keep watching us. Let’s begin to tell how to reset WhatsApp notification settings. You can also click here to see our all guides for iOS devices. 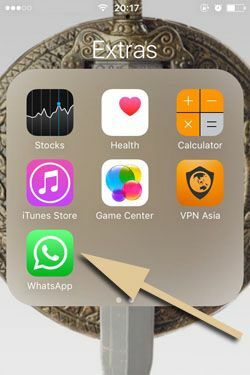 What Happens If You Reset Notification Settings of WhatsApp on Your iOS Device? 2-) Tap on settings at the menu below. 3-) Tap on notifications on the settings page. You will need to swipe down a little bit to see “Notifications” section on the page. 4-) Swipe down on the notifications and you will see “Reset Notification Settings” text with red color at the bottom of the page. Please tap on that and then confirm that you want to reset settings on your iOS device. Now you are done! 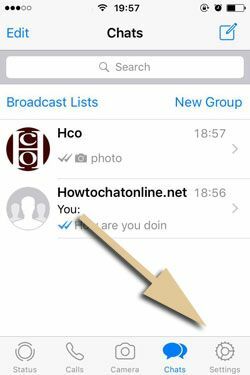 You have resetted all settings of notifications on your iPhone device for WhatsApp Messenger. However if you want to know what will happen to your messenger with resetting notifications, please see the next paragraph. All your current notification settings will be lost and you will not able to take back those settings. You will also put default settings back to your WhatsApp Messenger via resetting it. The messenger notifications will work as same as times when you have downloaded it. If you think that losing those settings won’t hurt your works (or personal things) on the app, you can reset notifications anytime. That won’t put any limitation to usage of the application. However if you have some special settings for notifications, we recommend you to change things manually.